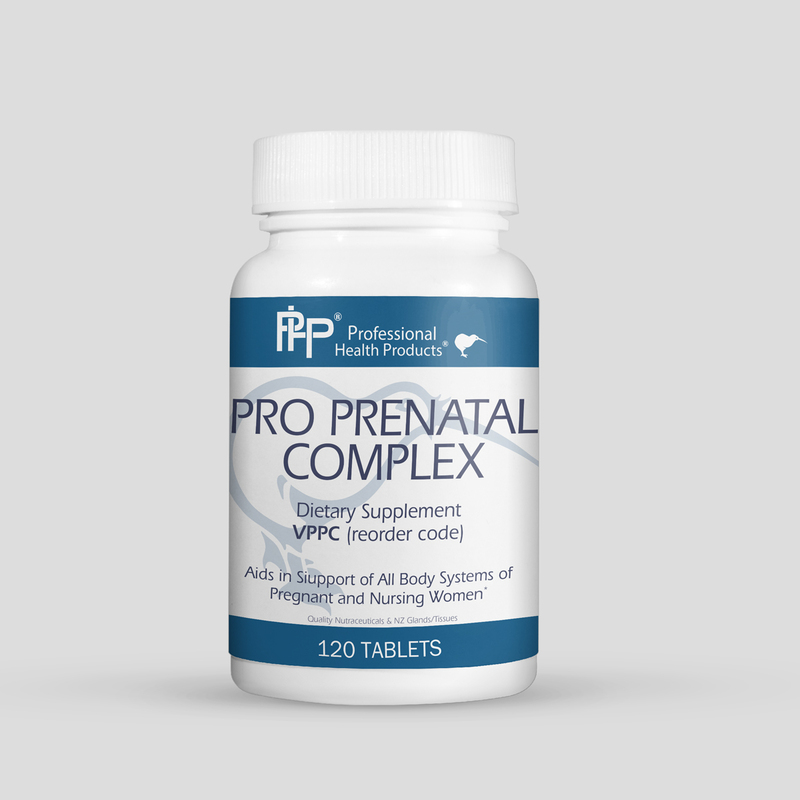 Pro Prenatal Complex is designed to meet the higher nutritional needs of women who are preparing for pregnancy or are pregnant. 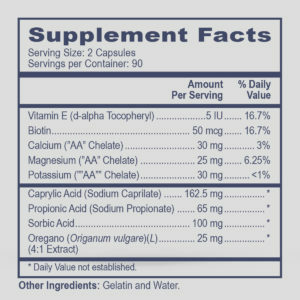 This formula addresses the additional needs that pregnancy demands by providing key vitamins and minerals in their absorbable, chelated forms. 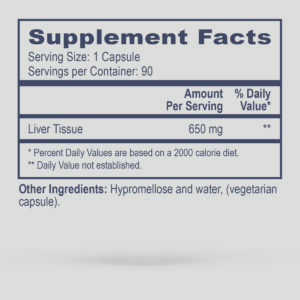 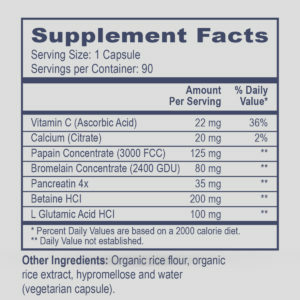 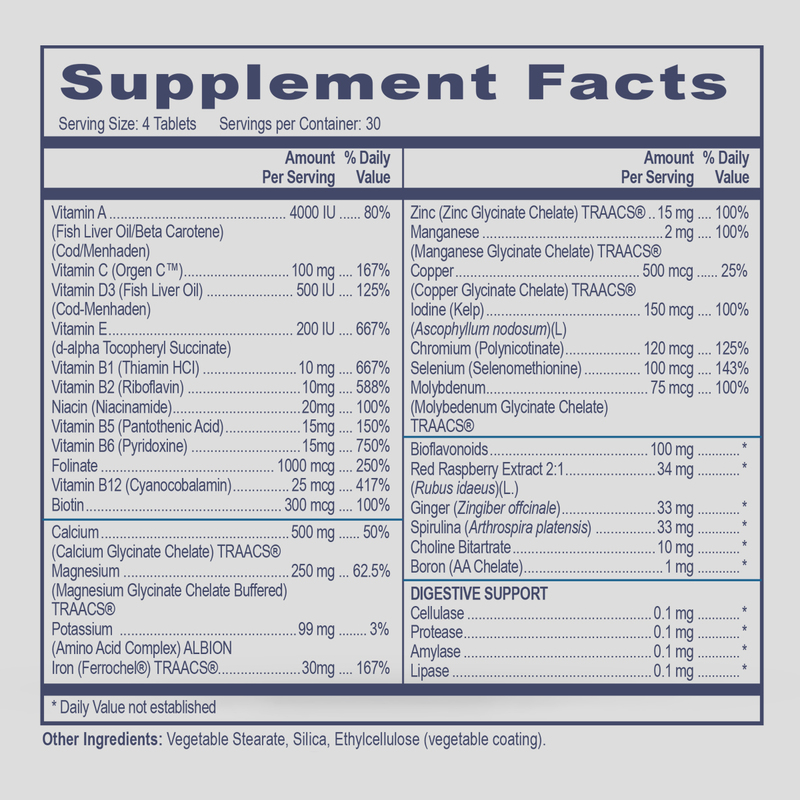 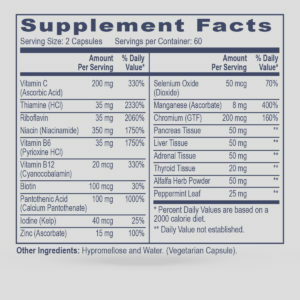 It also includes antioxidant support from bioflavinoids and digestive support with enzymes and herbs, including ginger, that are calming to the digestive tract. 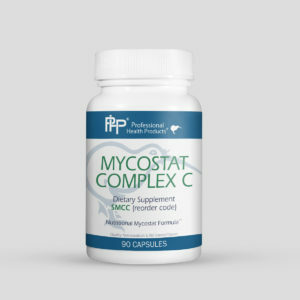 Can also be used as a complete daily multivitamin for women in their childbearing years to support overall health and wellbeing.